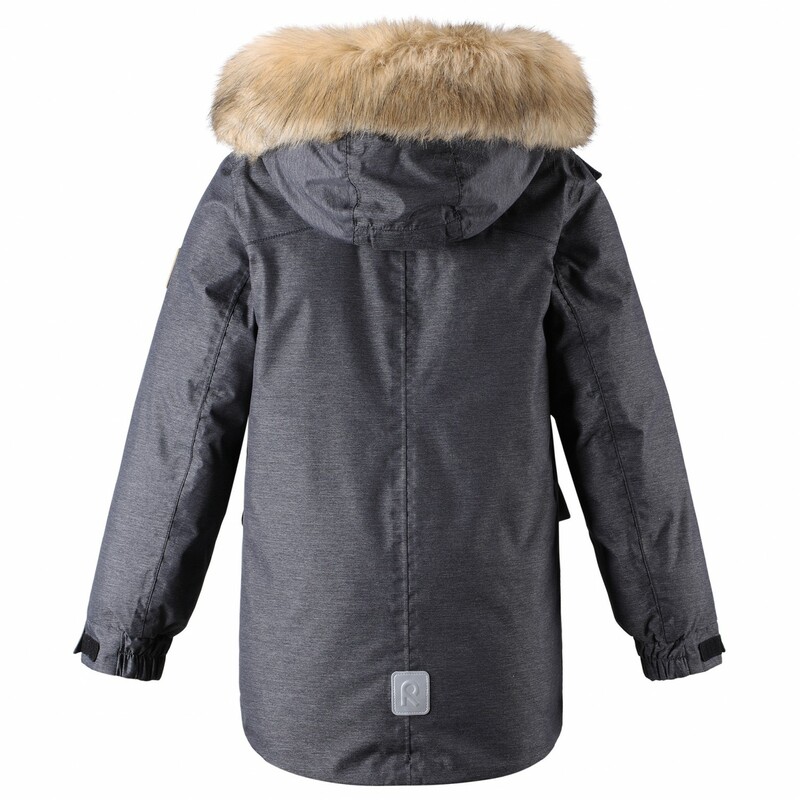 Even if the winter temperatures fall far below zero, the Kid's Ugra down jacket from Reima will ensure that your child's next adventure in snow and ice doesn't fall through! 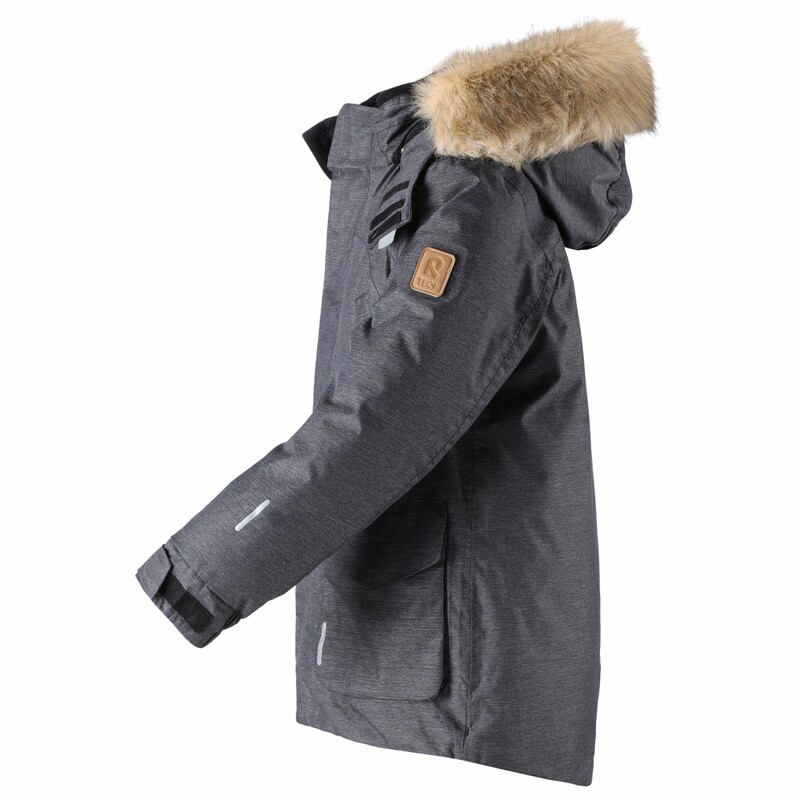 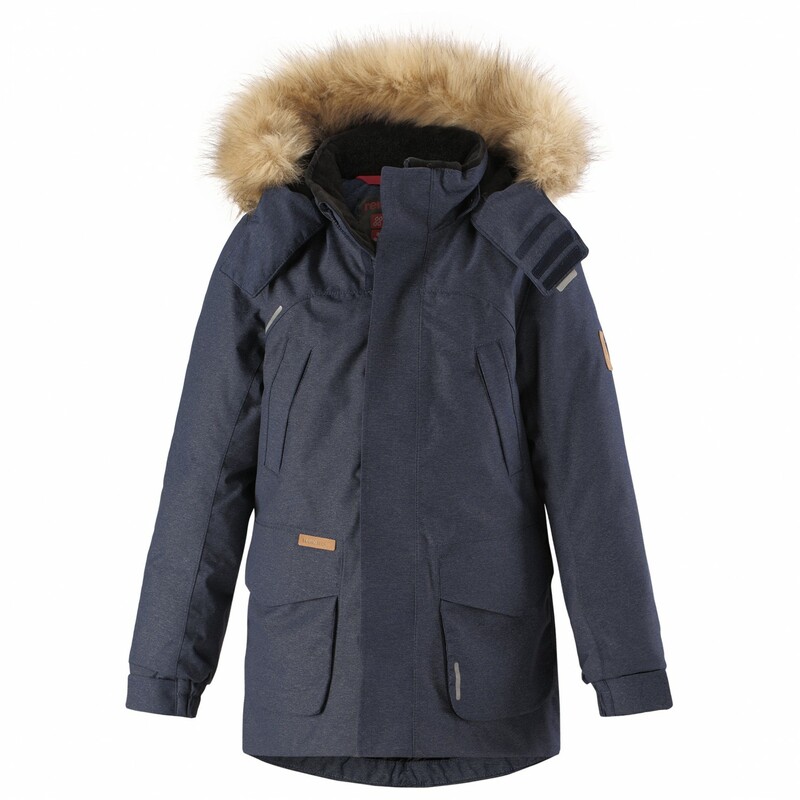 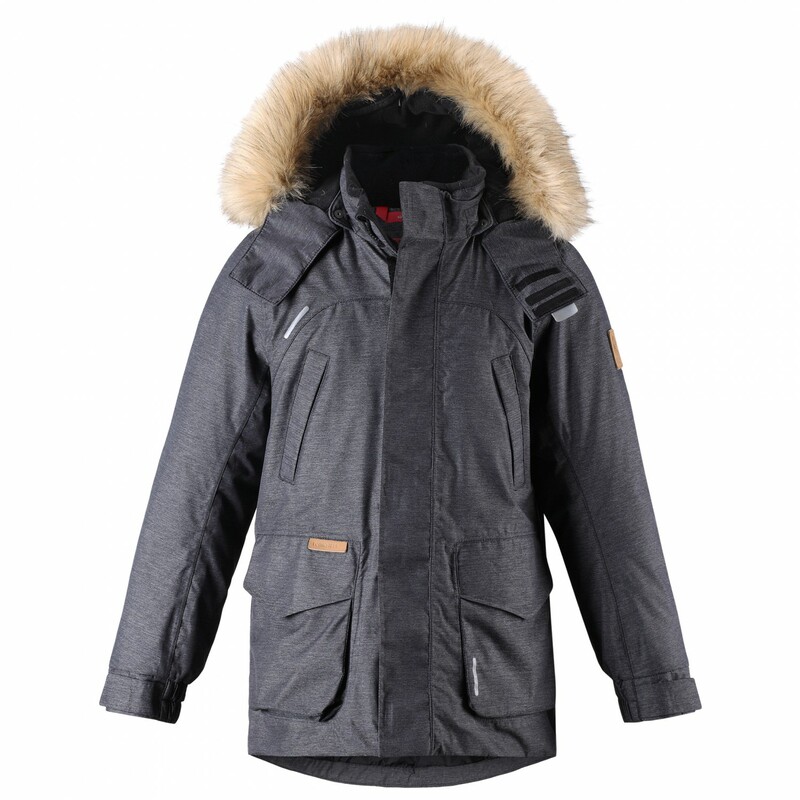 The down and feather insulation will deliver the necessary warmth and breathability. 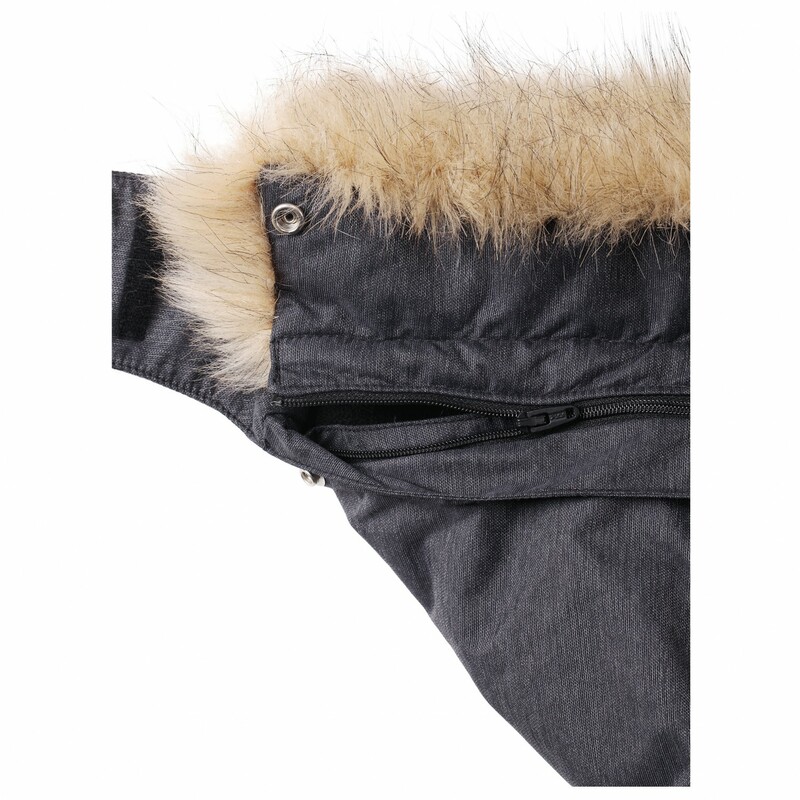 The high quality of this Reima down jacket is evident from the seam-sealed, waterproof construction. 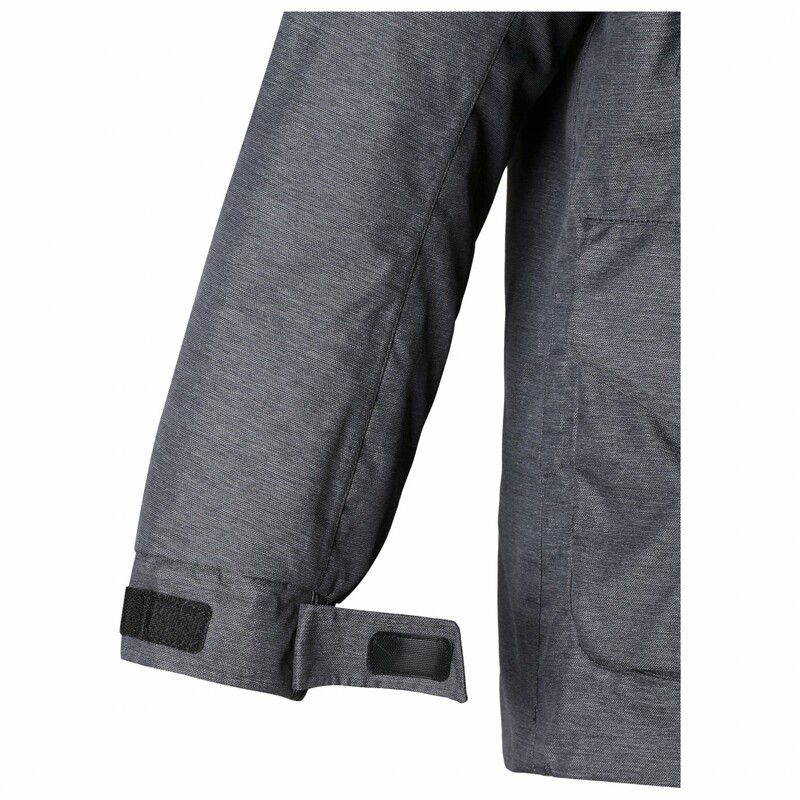 The fluorocarbon-free, dirt and water-repellent outer fabric is very durable, so the jacket will last for many years to come. 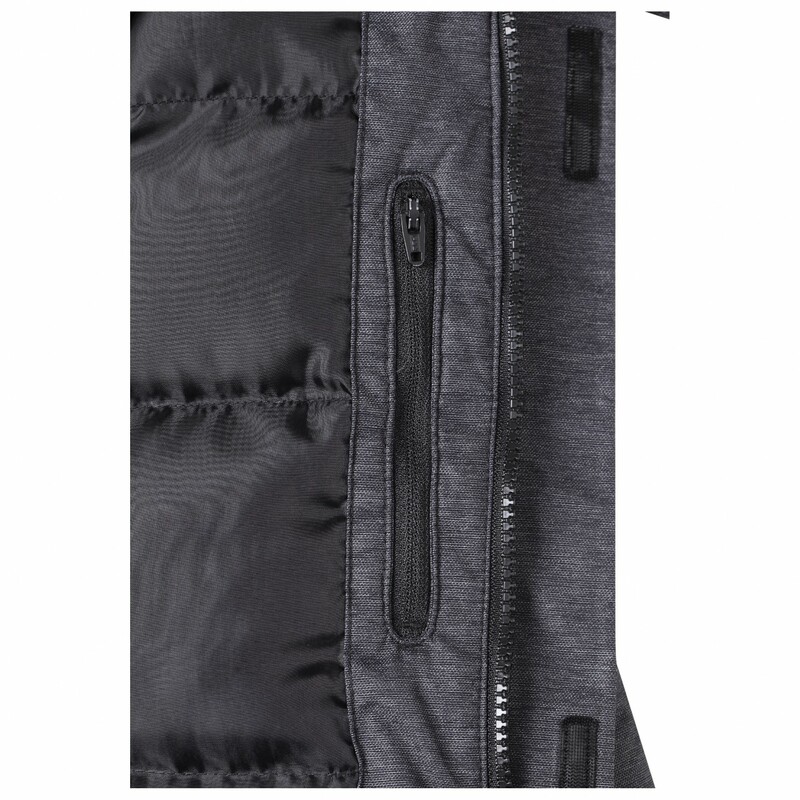 For an optimal fit, the down jacket comes complete with adjustable cuffs and an adjustable waist and hem. 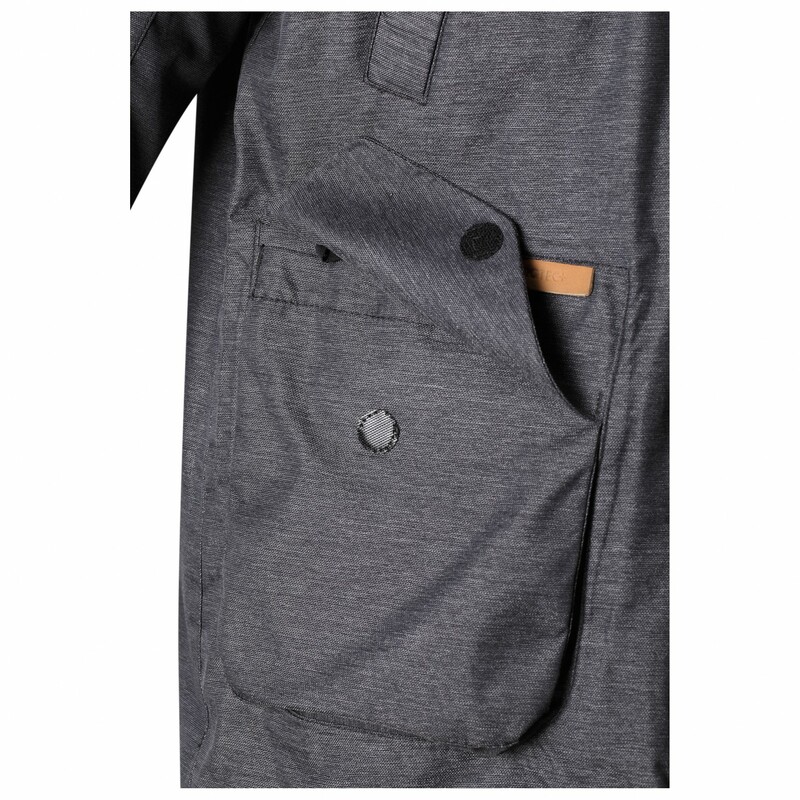 There is plenty of storage space in the side and chest pockets. 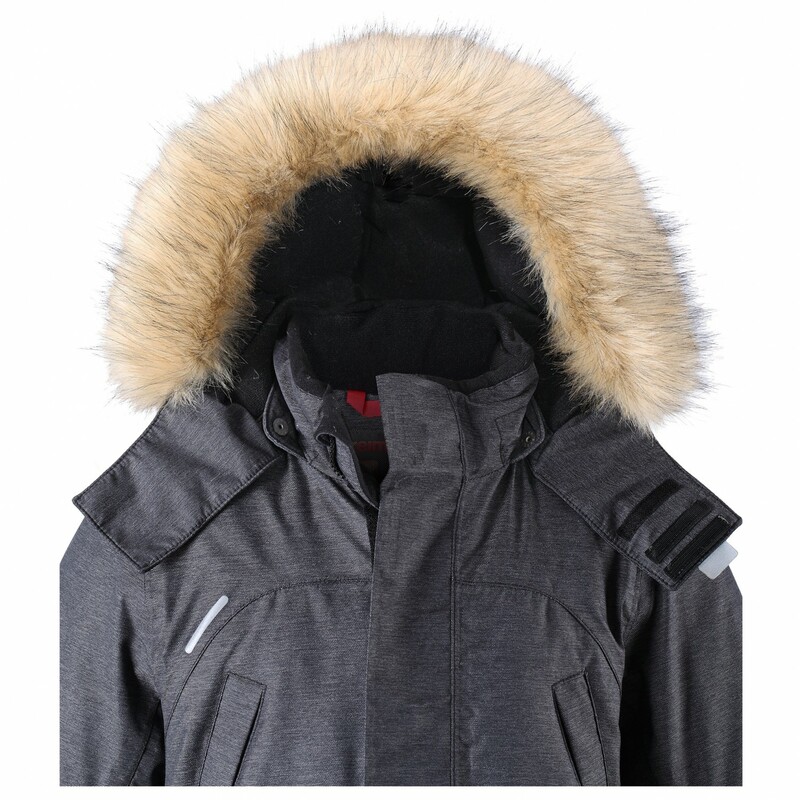 For visibility over the course of those long, dark winter months, the jacket is equipped with reflectors as well. 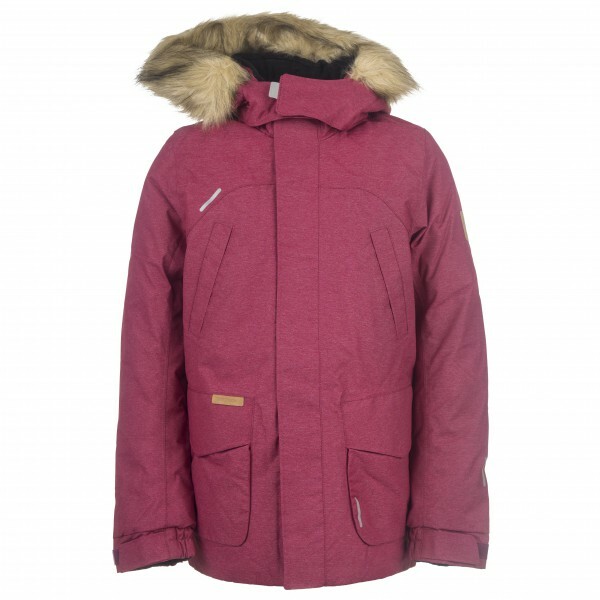 The Reima Kid's Ugra is a stylish down jacket with clever features that will keep your child warm and cosy for more than just a single winter.